Peter is a Research Scientist/Visiting Assistant Professor at Texas A&M University. 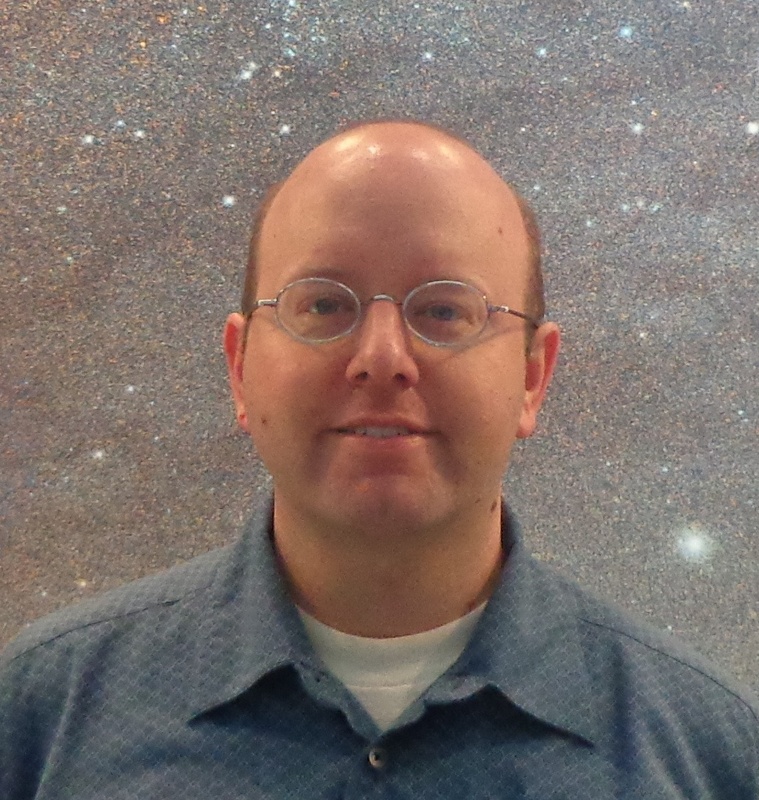 He has been connecting his main research on the ultraviolet properties of supernovae to the Dark Energy Survey by creating spectral templates to predict how bright the supernovae will be when the ultraviolet light is redshifted into the DES optical bands. My favorite part of being a scientist is collecting data or determining results that no one else has seen before. I am motivated by the discovery of new things as well as the worry that someone else will discover it first. The Hubble Deep Fields — some interpret the immensity of space to mean that we are insignificant, but I find it amazing to think about the uniqueness of each of us within this incredible universe. Yes–my boys are 11 and 13 years old. It’s hard to get upset at my boys when they stay up past their bedtime memorizing the periodic table or pi. Currently they want to be an accountant and an engineer, but I think scientist is as much a way of thinking as it is a career choice.